As a community of Jesus' followers, we're committed to communicating His compassion, justice, transforming power, & liberating truth by our deeds & words. In this second part of a Transforming Conversation with Gregg Hughes, Pastor Rock Dillaman examines the issue of tolerance and intolerance. Starting Sunday, February 4, ACAC's Sunday service schedule will be 8:30, 10:00, and 11:30. Pastor Blaine joins John to talk about the reasons for the change on this edition of Ministry Beat. 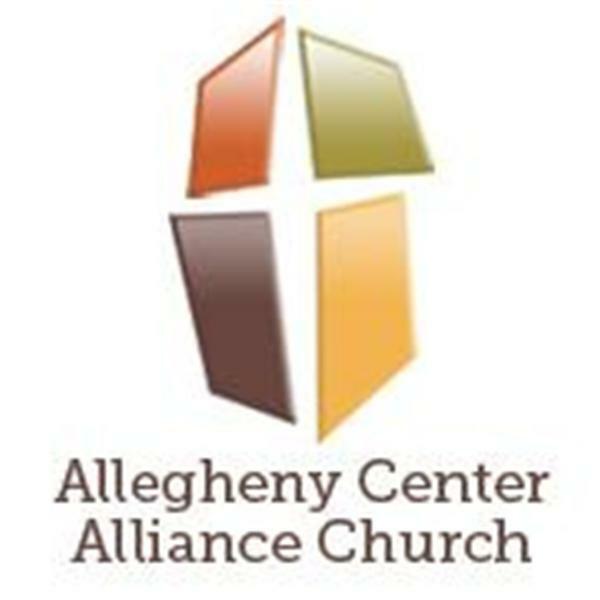 ACAC just completed a successful Year End Plus giving initiative and Pastor Rock joins John to share his thoughts on Year End Plus and what 2018 holds in store for the church. Pastor Rock joins John to talk about fasting, year-end giving, and other topics of interest to the ACAC church family.